Keep fit with style. 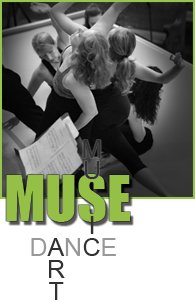 This fitness class for adults will help tone your muscles using the dancer's workout. No dance experience required to belly up to the barre and plié your way to feeling good through stretching and breath control.